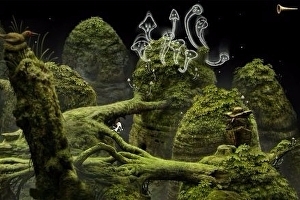 Whimsical point-and-click adventure Samorost 3 is now for £3.99 / $4.99. The peculiar Czech puzzler is the latest outing by Machinarium and Botanicula developer Amanita Design. It follows the exploits of a space-faring gnome as he cruises the cosmos restoring order to the galaxy. Don’t let the “3” in the title throw you off, as Samorost 3 functions well as a standalone product. The story is told completely non-verbally and the plot between games isn’t serialised.